Creating content with the use of 360 degree image and video is a great way to engage with our viewers. For the viewers themselves, 360 degree image and video has transformed the viewing experience from a passive one to an active one. 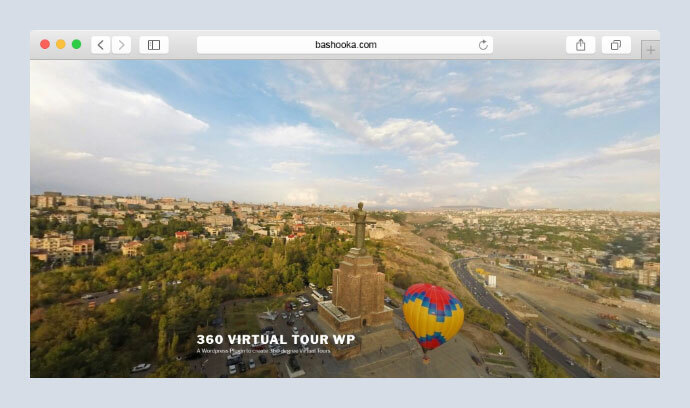 So if you are looking for plugins for interactive virtual tours on WordPress, here are 10 WordPress 360 Image and Video Viewer Plugins that will turn your media into a cool VR Tour! 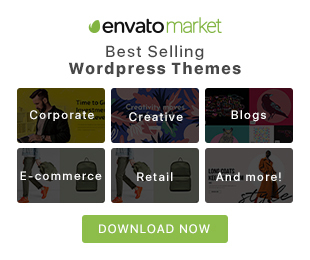 WordPress plugin that allows you to embed 360 degree photos in posts using shortcode. It lets you create awesome virtual tours for your customers without advanced programming knowledge. Using the built-in builder you can easily upload your panoramic photos, add hotspots that allow the user to navigate from one scene to another, add popover windows to point out important information about any part of the scene. It takes static flat rectilinear panorama photography and uses WordPress to add hotspots and scrolling for an ultra-realistic viewing experience. And yes, it supports the new Gutenberg WordPress Editor! To bring life to your static panorama photographs, this plugin is the answer you have been looking for. Manipulating your original photography so that your end user has the most immersive user experience possible, it allows you to give users a 360 degree right and left rotation and provides extra functionality enabling hotspots via linking a map element to the image without any extra configuration required. 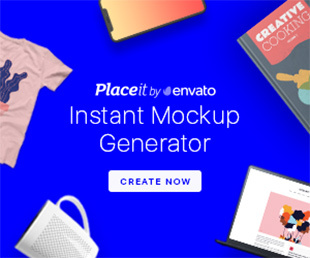 This is a best selling 360 degree product animation plugin designed for WordPress e-Commerce sites. 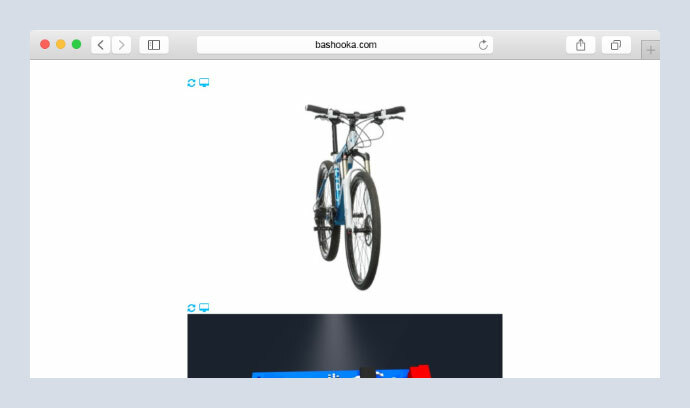 This is perfect to showcase products you sell, it allows a customer to see your product in detail with a full 360 degree spin view or understand how the product works with flawless step-by-step animation. 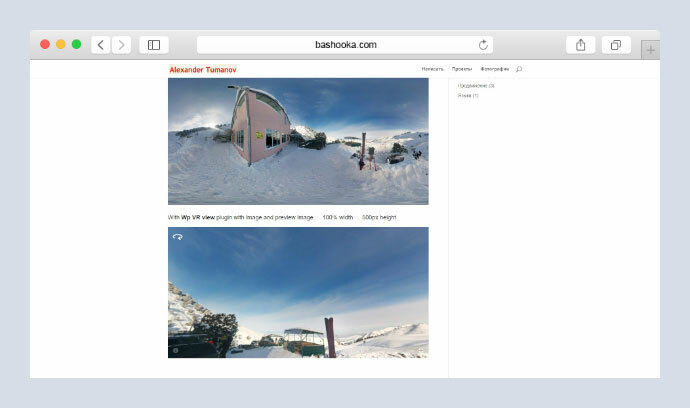 This is a plugin that allows you to display Photo Sphere images and 360 video on wordpress pages, posts, etc. 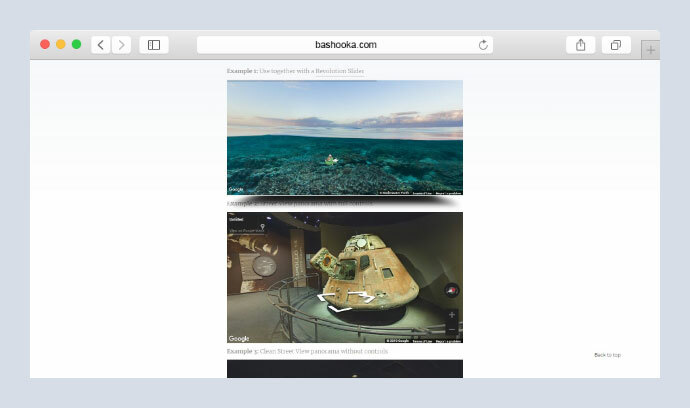 Website visitors will be able to navigate through your panoramas. Smartphone users can use Google cardboard to look through in Virtual reality way. 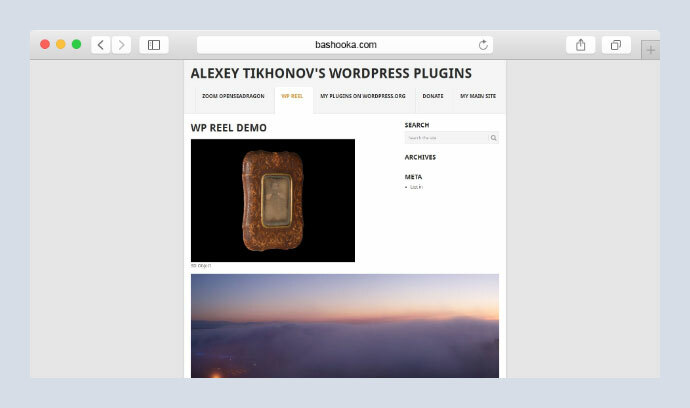 This is a plugin to embed a 360 view on your WordPress website. It is a user friendly and feature rich plugin to add a responsive 360deg view or 180deg panorama on website. This is a filter that allows you to display 360`180 degree panoramas. 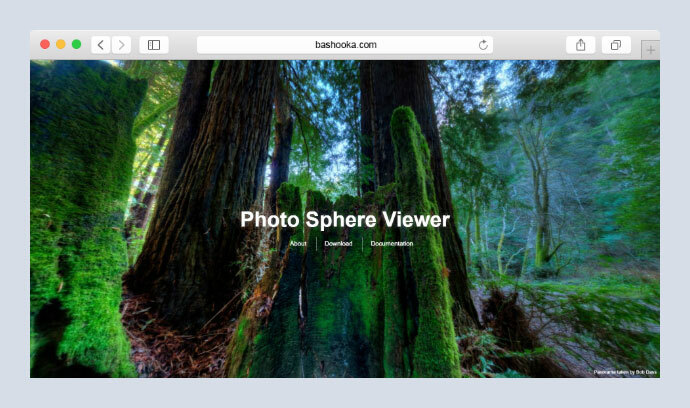 With WP Photo Sphere, your visitors will be able to navigate through your panoramas without install any plugin. A featured plugin to add 360 degrees and 3d animate view in wordpress using shortcodes. 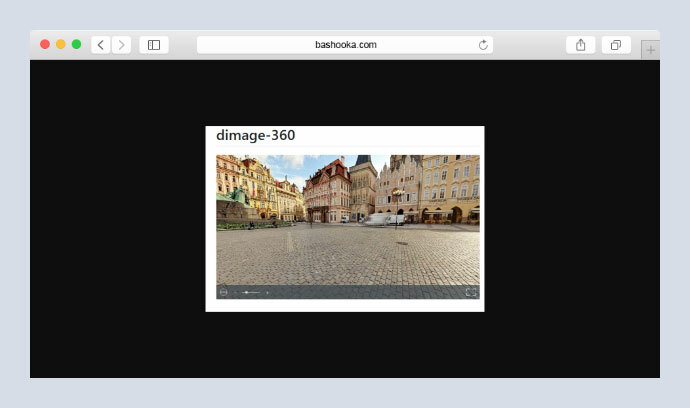 This is a responsive WordPress plugin for displaying 360 degree virtual tours directly in the Browser. Now there is no need to segregate the 6 side of panoramic photo. Using 360 Virtual Tour WP you can use just One 360`180 panoramic photo for making a virtual tour. It is simple to use. This is a WordPress plugin allows you to use Google Street View with auto rotation in the your web page. You can easily customize the appearance of panoramas rotation speed and size.